PATNA: Dengue has claimed the life of yet another doctor in Bihar, causing fresh panic in the area. The victim identified as Dr Vinay Kumar was posed as assistant professor with the Medicine Department of Patna Medical College and Hospital (PMCH). As per media reports, the victim was admitted to the PMCH on Monday after reports suggested he could be suffering from dengue. The very next day, he was shifted to the Ruban hospital as his condition continued deteriorating fast. Eventually, he was rushed to Delhi hospital on an air ambulance on Wednesday, finding no improvement in his health condition but he could be saved. 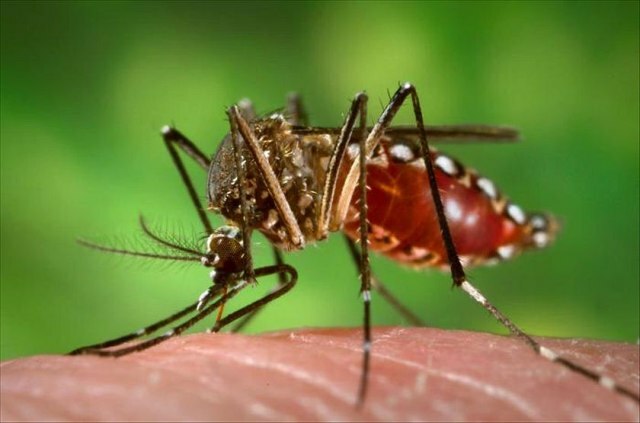 Earlier, the dengue had claimed the lives of two more medical practitioners, Dr Vashudeo Prasad, a senior physician from Chapra, and Dr Vijay Kumar, an anesthesiologist with Ford Hospital in Patna. Dengue cases have assumed alarming proportion in Bihar. As per an official report, currently more than 1,200 people have been suffering from dengue fever across the state with Patna leading the pack. According to a report in the Hindustan Times, of the 1,346 cases of dengue reported from across the state so far, 1,229 cases have been confirmed, as on November 5. At presently, a total of 264 patients admitted to the Patna Medical College and Hospital (PMCH) have been detected with dengue fever. Dengue cases have also been reported from Patna, Siwan, Nalanda, Muzaffarpur, Vaishali, saran, Bhagalpur, Gaya and Aurangabad. In July this year, health department had issued advisory to prevent dengue outbreaks and also claimed to have deployed workers for fogging and disinfecting water tanks and wells yet the dengue cases have swelled alarmingly.